(Natural News) When children spend more time outside, they are less likely to develop nearsightedness later in life. These are the results of a new European study published in the Dec 1, 2016 issue of JAMA Ophthalmology. Also known as myopia, nearsightedness is when a person struggles to see clearly at a distance. Objects farther away appear blurry. Researchers at King’s College London and the London School of Hygiene & Tropical Medicine suspect that the sun’s ultraviolet B (UVB) rays may play a role in protecting against nearsightedness. UVB rays spur the body to produce vitamin D; however, the researchers couldn’t correlate higher vitamin D levels with reduction in nearsightedness. 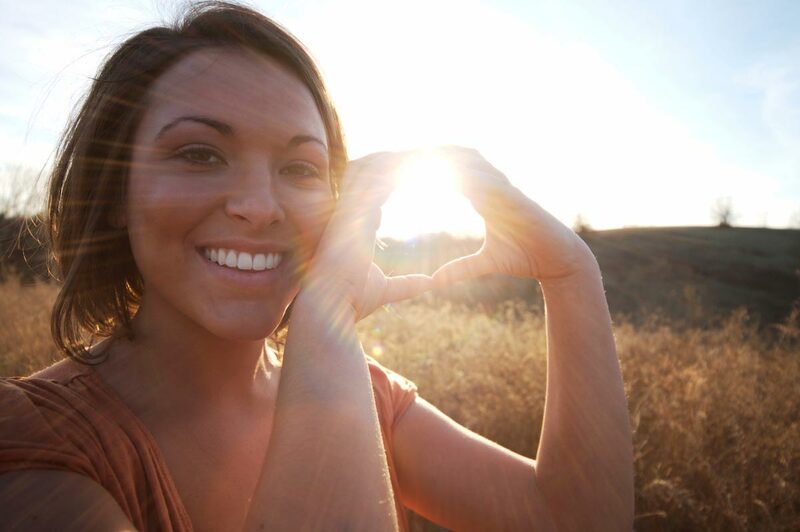 Is there another property of sunlight that is responsible for protecting vision health? How does constant bombardment of artificial light from modern indoor settings weaken visual strength? The further we detach from our natural surroundings, the weaker our senses become. The researchers confirmed this in a study involving 371 Europeans with nearsightedness and 2,797 without the condition. “We found that higher annual lifetime UVB exposure, directly related to time outdoors and sunlight exposure was associated with reduced odds of myopia,” the study authors wrote. “Exposure to UVB between ages 14 and 29 years was associated with the highest reduction in odds of adult myopia,” they concluded. The association, although vague, does point out the importance of connecting with real sunlight and the natural environment. Nearsightedness could simply be the result of humans adjusting to modern day indoor environments full of artificial light. The condition of nearsightedness may not be a condition at all. It could simply be a learned adaptation. When the eyes are free to take in full spectrum scenery and sunlight outdoors, they are naturally going to be better suited to see clearly at greater distances. With modern day school settings locking kids indoors for hours, forcing them to concentrate on close-up tasks, the children’s eyes could just be adjusting to the environment they’ve grown accustomed to. In fact, in the study, the research found that nearsightedness is more common among educated people who spend more time indoors studying. People who have grown up outdoors in the country show less signs of nearsightedness. Ian Morgan, a vision researcher and visiting fellow at Australian National University also notes, “Increasing the amount of time outdoors in schools in Taiwan over the past five years has led to decreases in the prevalence of myopia for the first time in 40 years.” Today in East Asia, myopia affects close to 80 percent of children. In Europe and the US, myopia affects 40 to 50 percent of kids. Nearsightedness could have everything to do with modern day separation from sunlight. Find more news about living in harmony with the natural world at the Green Living News website. Do you know why our eyesight is sharpest at dawn and dusk?